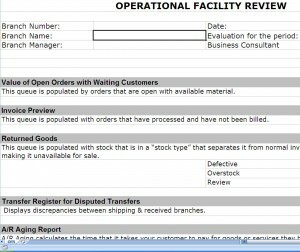 Use this template for auditing your warehouse after your ERP Implementation. 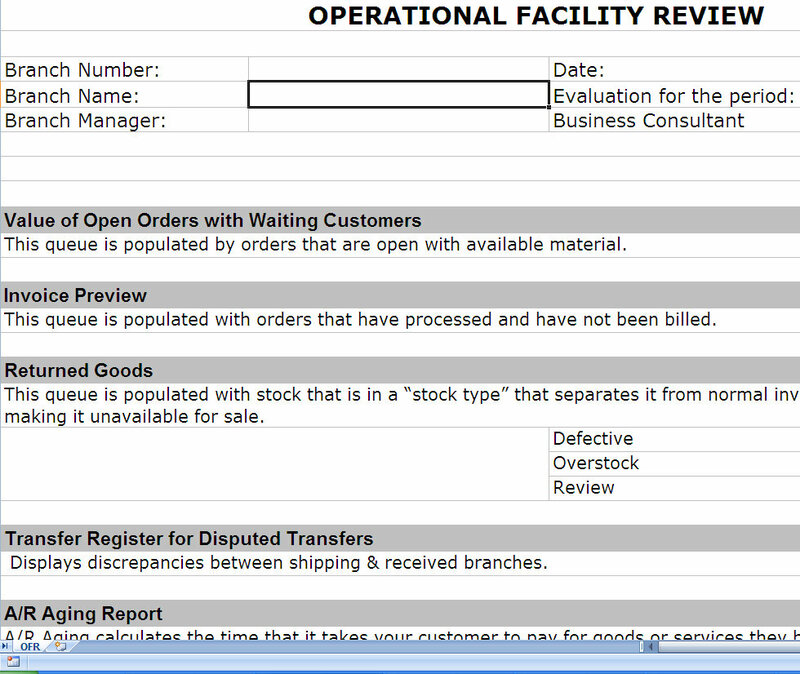 It can analyze your operational functions in your warehouse and give you total review (gain/loss) summary. Use this 60 or 90 days after you have gone live to gauge how well you are adapting to your new ERP system.